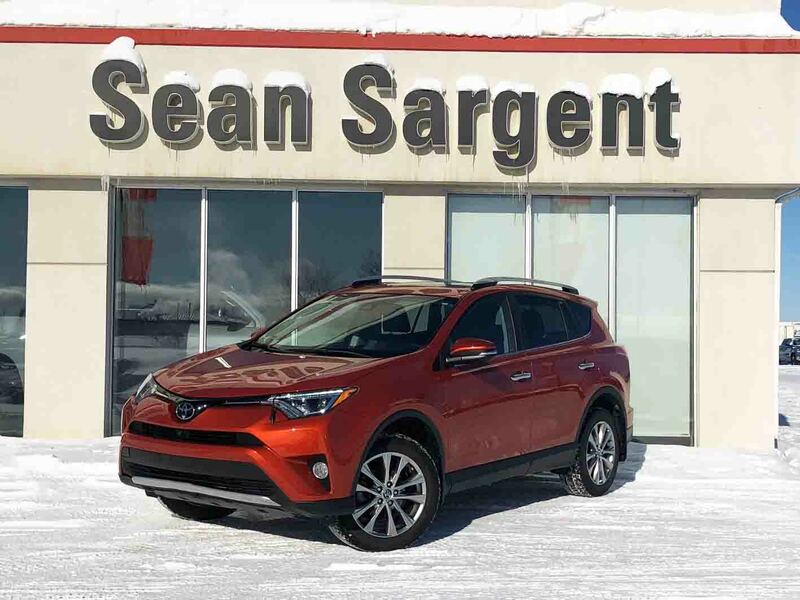 Certified Pre-Owned 2016 Toyota RAV4 AWD Limited TOYOTA CERTIFIED USED! RATES STARTING AT 2.99%! RAV4 AWD Limited TOYOTA CERTIFIED USED! RATES STARTING AT 2.99%! -160-point Quality Assurance Inspection completed by a Toyota factory-trained technician. -Minimum coverage of 6 months / 10,000 kms Powertrain and 12 months / unlimited Roadside Assistance. .
-Full tank of gas. .
-First Oil / Filter change free . 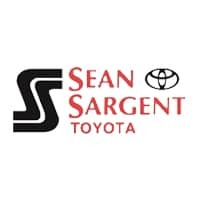 -Warranty offered at over 1,500 Toyota Dealers in Canada and the U.S. .
-ECP Comprehensive Upgrade Coverage packages available with zero deductible. -Automatically enrolled in Club Toyota with all functions available. -7 day / 1,500 kms (whichever comes first) exchange policy for another TCUV/ TCUH of equal or greater value. We have one of the largest indoor showrooms in Northern Alberta with over 80 Vehicles representing well over a million dollars in inventory. 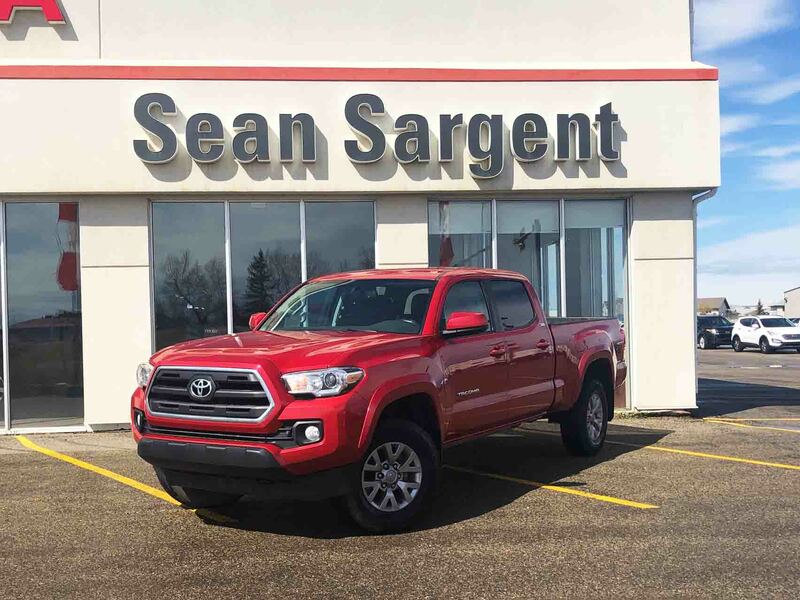 Sean Sargent Toyota Pre Owned Superstore is an Alberta Motor Vehicle Industry Council (AMVIC) Licensed Dealer. Following AMVIC requirements, we supply a completed Mechanical Fitness Assessment performed by one of our Journey men licensed mechanics. A FREE CarFax on every unit in stock, awaits you. FULL disclosure is mandatory with us. Further, we offer Pre Owned Extended Warranty through our Finance Specialists who will take care of all your documentation and finance related questions. Certified Pre-Owned 2015 Toyota Highlander Limited AWD! TOYOTA CERTIFIED USED, RATES STARTING AT 2.99%! Certified Pre-Owned 2016 Toyota Tacoma SR5 Double Cab! Certified Pre-Owned 2014 Toyota Tacoma TRD Sport Double Cab! Certified Pre-Owned 2016 Toyota Tundra SR5 Double Cab Long Box! TOYOTA CERTIFIED USED! RATES STARTING AT 2.99%!